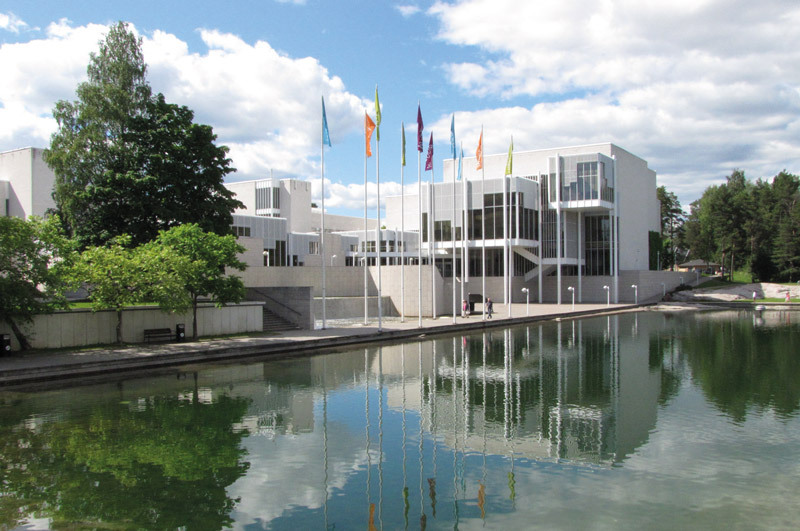 The Tapiola Library, located at the Espoo Cultural Centre, has been an LM Information Delivery customer since 2008. The library is used by many different kinds of customers as the area is home to many elderly people and the number of families with children has increased over the past few years. The library also has a lot of international and highly educated customers, as the Helsinki University of Technology and the Keilaniemi business area are located close by. Carola Snell has been working at Tapiola’s busy library for twelve years. As team leader for the service area and journal manager she knows the library’s resources and journals section well. Although the library’s focus is on traditional, print literature, electronic resources have also found a user base. Tapiola Library became an LM Information Delivery customer in 2008. The services in use are the subscription management service and the LibNet subscription management tool, as well as the e-newspaper service ePress. “When you work with the same people for several years, cooperation is natural. It is easy to contact people, and interaction is friendly and effortless,” says Snell. According to Snell, the best part of the LibNet subscription management tool is its ease of use. LibNet’s title offering is extensive and wide ranging – it can be used to search for, and order, hundreds of thousands of printed and electronic journals. According to Snell, e-newspaper services have meant direct savings for the library. They have been able to stop ordering printed journals that are rarely read, as they can now be found at the library in online format and the archives extend a few months back. The savings have been used at the Tapiola Library to develop the periodicals section, for instance, much to the delight of customers.